GIGABYTE TECHNOLOGY Co. Ltd, a leading manufacturer of motherboards and graphics cards, today released the newest 300 series motherboards BIOS to fully support the newest Intel 9th Gen. Core processors with new stepping. The updates prevent the inability to boot the system during installation of the CPUs, providing full support for the next generation CPUs and ensuring that users can upgrade their processors without compatibility issues. In Q2, Intel is set to launch new 9th Gen. Core processors with new stepping and motherboard manufacturers will upgrade their BIOS to improve the compatibility of their motherboards with these new processors. GIGABYTE has already upgraded all BIOS at first notice and uploaded the newest updates and all related information to its official website so that users can conveniently and successfully upgrade the BIOS for their GIGABYTE 300 series motherboards. With professional validation and testing carried forth by GIGABYTE engineers, the newest BIOS updates enhance compatibility with these new processors so that users can maximize performance with excellent system stability. DOWNLOAD: GIGABYTE Intel 300-series Motherboard BIOS Updates. 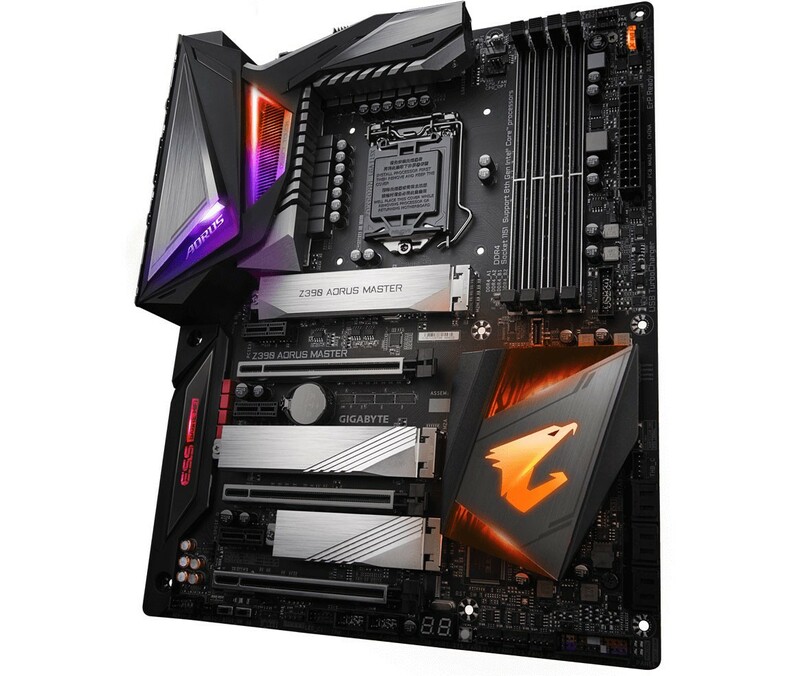 Currently, the BIOS’ for GIGABYTE Z390/H370/B360/H310 chipset based motherboards have been uploaded to the official GIGABYTE website for users to download and upgrade for the best performance. GIGABYTE will continue to roll out new BIOS updates so that users can get the best performance and stability on their systems for the best user experience.